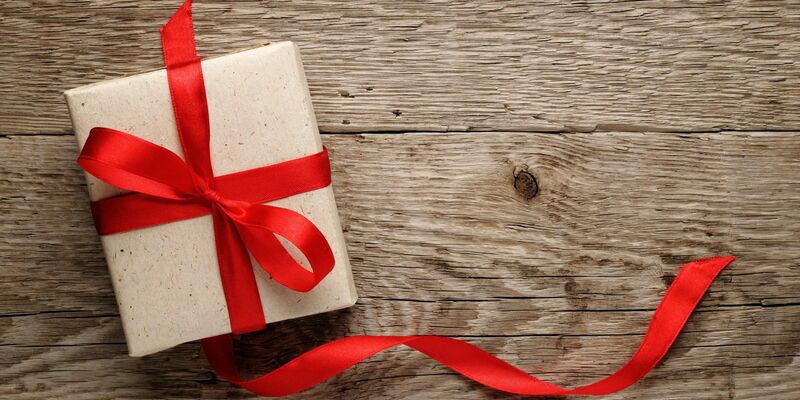 Packaged, wrapped and with a bow, that’s how consumers want their sustainable lifestyles, and that is how we will fix the world! Great products solve big difficult problems. If a better world is what we want, then approaching sustainability like it’s a consumer product may be the best way of achieving our goals. After all most people want to live in a sustainable manner and if it's available to purchase they would buy it. Like any great product, “sustainability as a consumer product” must be offered as an instant, hassle free solution. The “product” should be a simple and elegant solution that permanently solves the entire problem, and it must be delivered on a silver platter. Offer a complete and robust solution in a handsome package, make it affordable, convenient and desirable but most of all make it indispensable. Do that, and quickly you will have the masses paying good money to adopt your platform. That is the simple time-tested recipe used by successful consumer product companies to scale up and sell billions of units. Can sustainability advocates learn from this? Could this same approach be help us achieve global sustainability? The global pivot toward a sustainable future will require untold trillions of dollars to finance. Having consumers line up to buy sustainability like it was the latest iphone may be the only way to get this transition financed and get billions of people onto a sustainable platform in time to avert climate catastrophe. Could it be that without the consumer product offering of “instant hassle free sustainable lifestyles” the world will simply continue on it’s blind journey down the road of mass extinction? 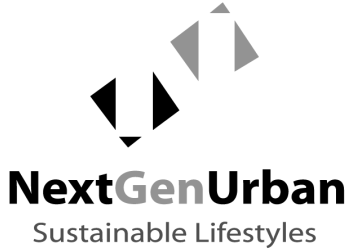 On a lighter note, NextGenUrban is celebrating the milestone of gaining over 1,000 followers on our Linkedin page!